BEFORE THE REGIONAL SHOPPING CENTERS ARRIVED, “F” STREET N.W. 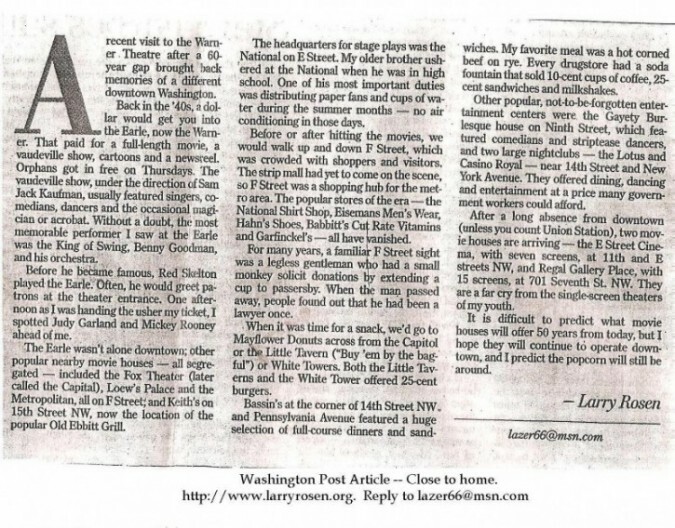 This entry was written by larry and posted on January 9, 2011 at 5:00 PM and filed under DC Drug Stores. Bookmark the permalink. Follow any comments here with the RSS feed for this post. Both comments and trackbacks are currently closed.